A valet stood in front of L’Espalier restaurant on Gloucester Street in 2007. 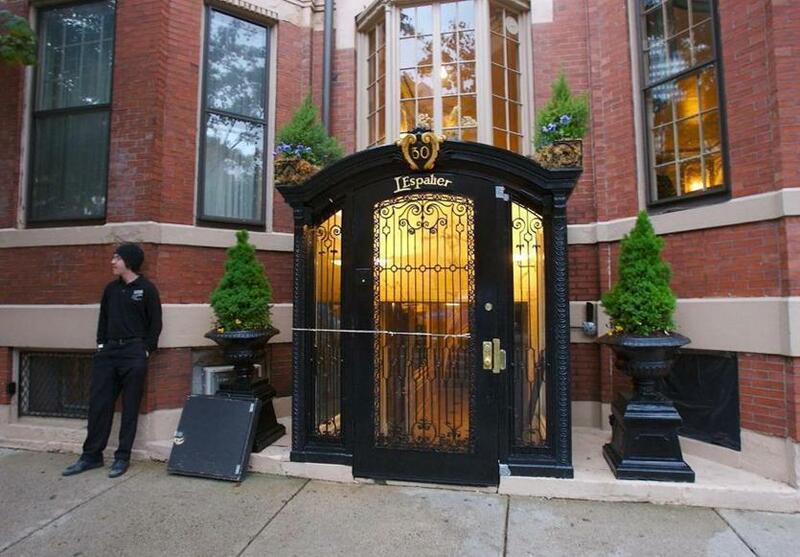 As Devra First reported, the Back Bay restaurant L’Espalier is closing after 40 years. Its last day of operation will be Dec. 31. L’Espalier has been the site of countless marriage proposals and milestone celebrations, hosting everyone from Julia Child to Mick Jagger to Henry Kissinger. Elegant and expensive, it is synonymous with fine dining in Boston. We’d love to know the ways in which you celebrated at this Boston institution.